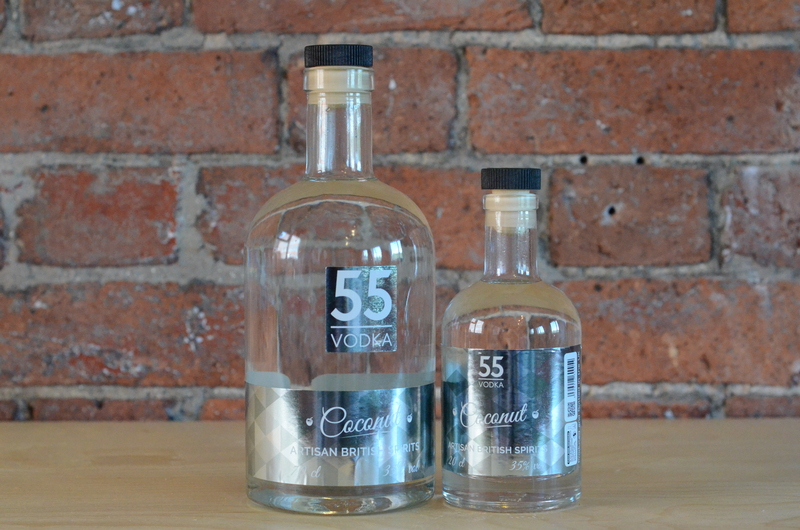 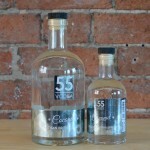 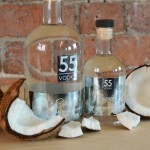 55 Above Coconut Vodka is made with 100% natural ingredients, and unlike other vodkas, it does not contain any artificial flavourings or added sugars. 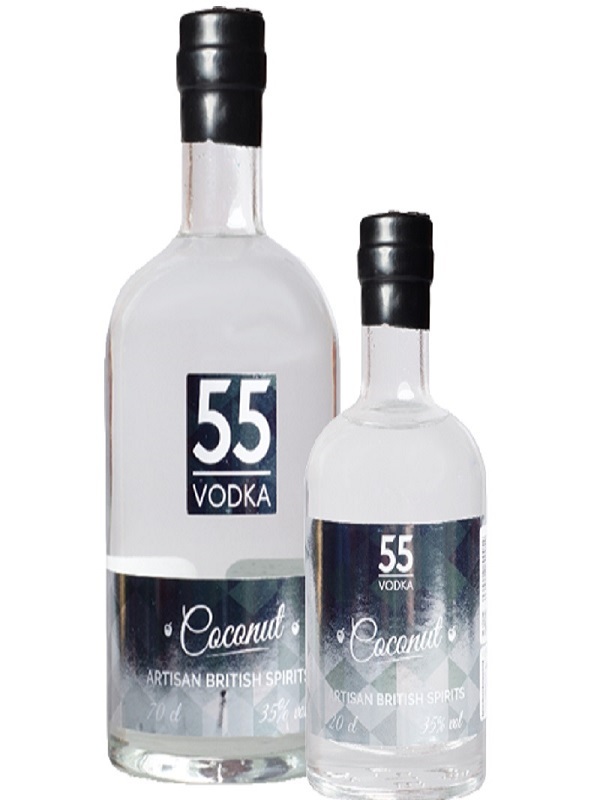 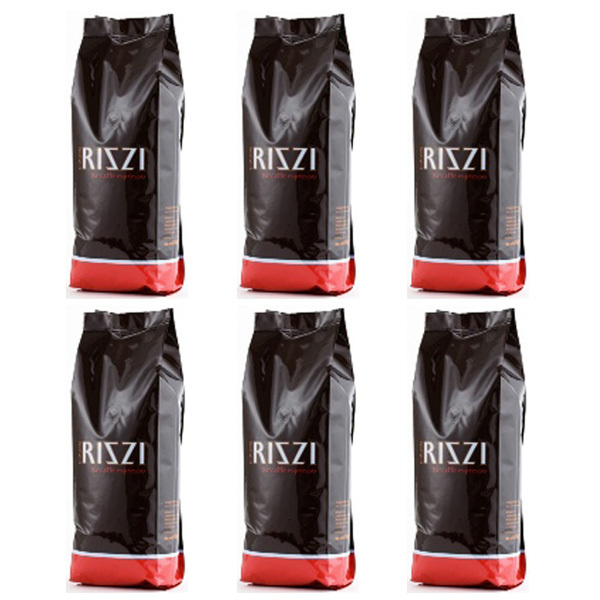 This coconut creation is infused with real coconut pieces during the maceration process to create a deliciously smooth and fresh coconut flavor with a sweet aftertaste. 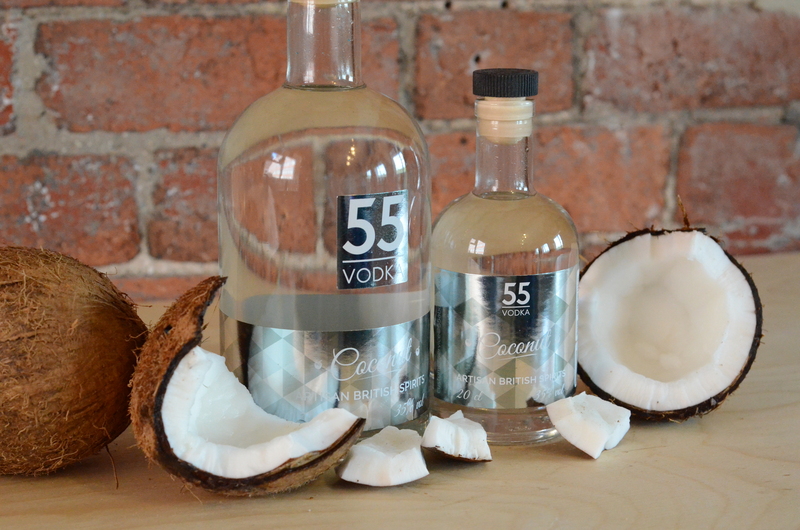 Complimented with its light and refreshing aroma this vodka will bring the sun-kissed Caribbean to everyone. 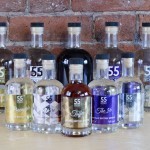 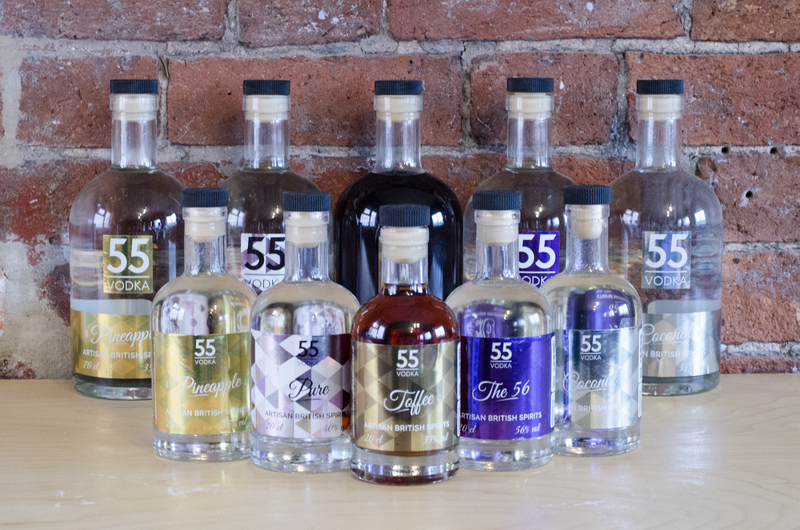 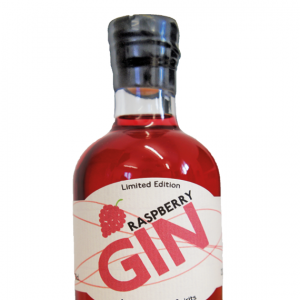 We have a wonderful selection of 55Above Vodkas….